Something you are going to be ridiculously crazy over………………………. 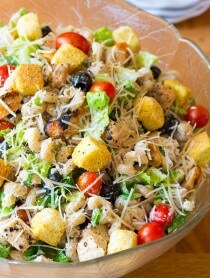 They are called DeLallo SaladSavors®! These fresh salad-saving kits are a new concept from one of my very favorite companies, DeLallo Foods. So here’s the deal. You know when you want to make a nice salad, you buy a block of expensive cheese, and several tubs or packages of various ingredients like nuts, dried fruit, or antipasti? 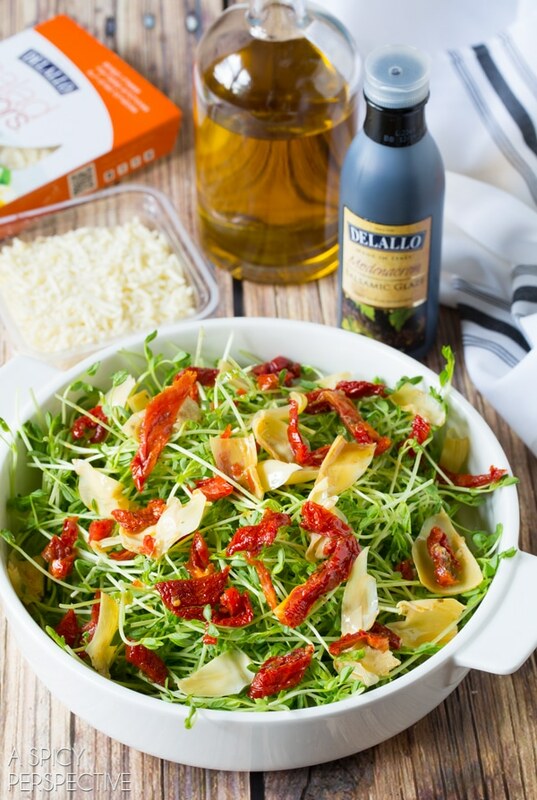 Well DeLallo has perfectly-paired these high quality ingredients for you, into generous portions that make your dinner salad. That means you don’t have to run all over the grocery store to find ingredients when you are in a hurry, and you don’t have leftover nubs of cheese, or half-empty jars cluttering up your fridge and pantry. 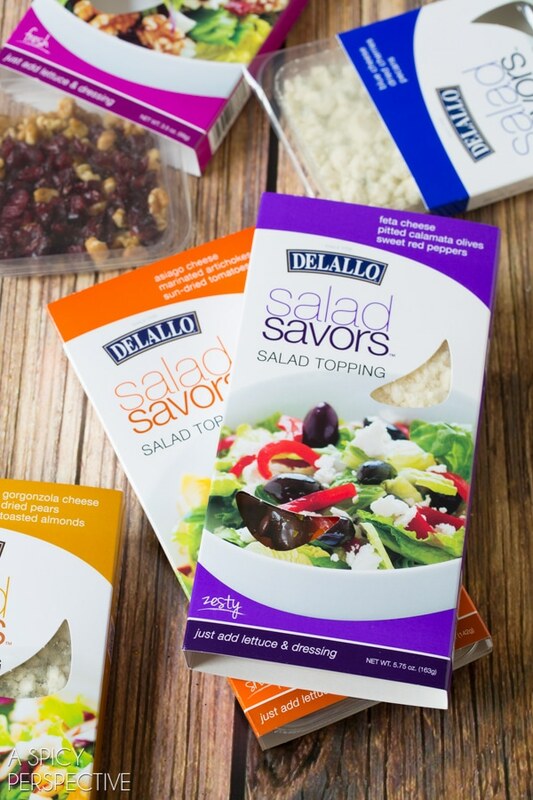 DeLallo SaladSavors® give you the exact amount of toppings you need to make fabulous salads with no leftovers. 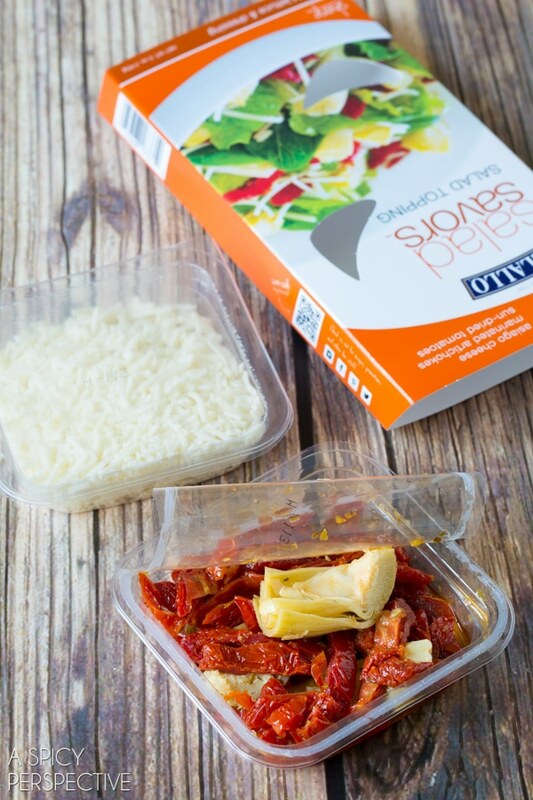 You simply sprinkle your greens-of-choice with your favorite SaladSavors® variety, and Viola! You have a salad that your family will actually want to eat. With or without dressing. I like the “Sharp” SaladSavors® mix of asiago cheese, marinated artichokes, and sun dried tomatoes with just a drizzle of olive oil and balsamic glaze. There are five different varieties to suit your mood or occasion: Zesty, Vibrant, Sharp, Fresh, and Bold. Usually I go for Vibrant (a blend of blue cheese, cherrie and pecans) but today I felt the Sharp would pair brilliantly with my Italian Beef Skewers. I marinated new york strip steak pieces in lemon, garlic, rosemary, and crushed red pepper, and weaved the steak strips and lemon wedges onto wooden skewers. Then I seared the beef skewers quickly so the steak is a perfect medium-rare. 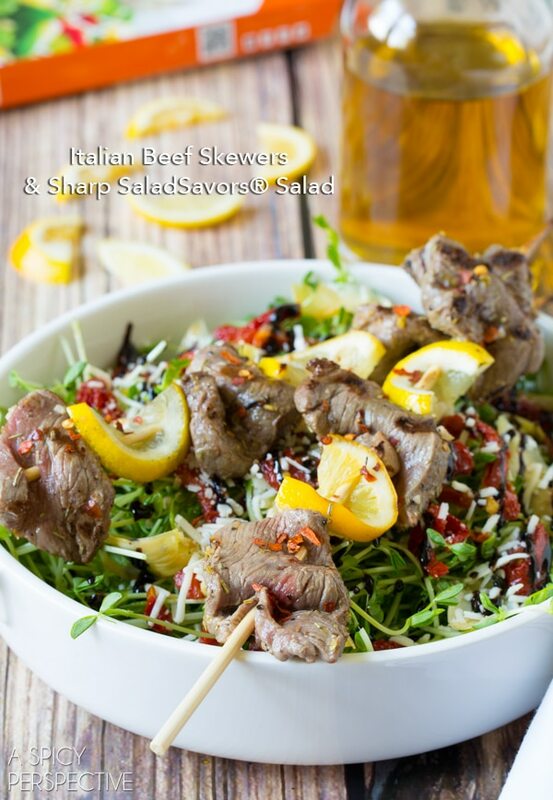 Serve a heaping pile of SaladSavors® salad with a couple beef skewers and you have a meal that will satisfy all summer long! So you want to know where to find DeLallo SaladSavors®, right? Soak 12 wooden skewers in water. Then slice the steak into thin strips and place in a baking dish. Zest and juice one lemon. 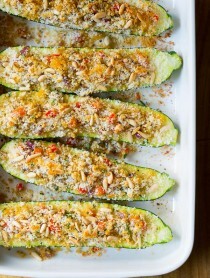 Add the lemon zest and juice, olive oil, garlic, rosemary, salt, pepper and crushed red pepper to the dish. Toss to coat the steak and allow it to marinate for at least 20 minutes. Preheat the grill to high heat. Cut the remaining lemons into wedges. 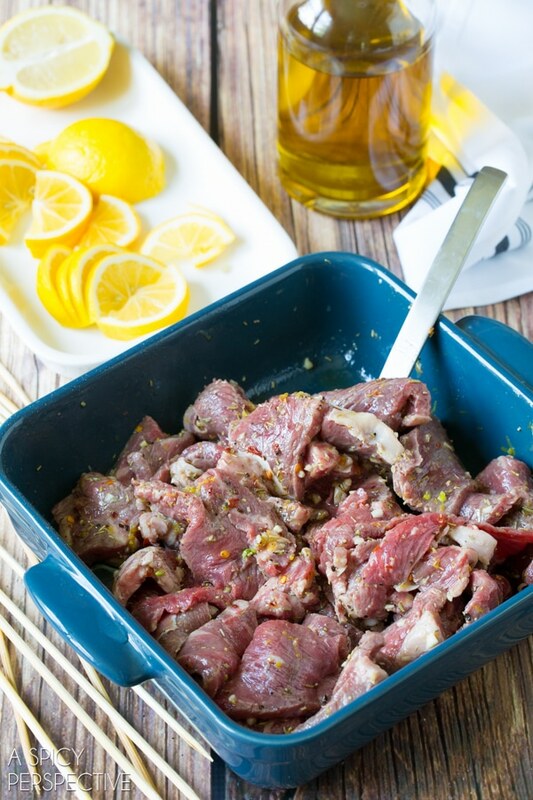 Then weave the steak strips and lemon wedges onto the skewers. 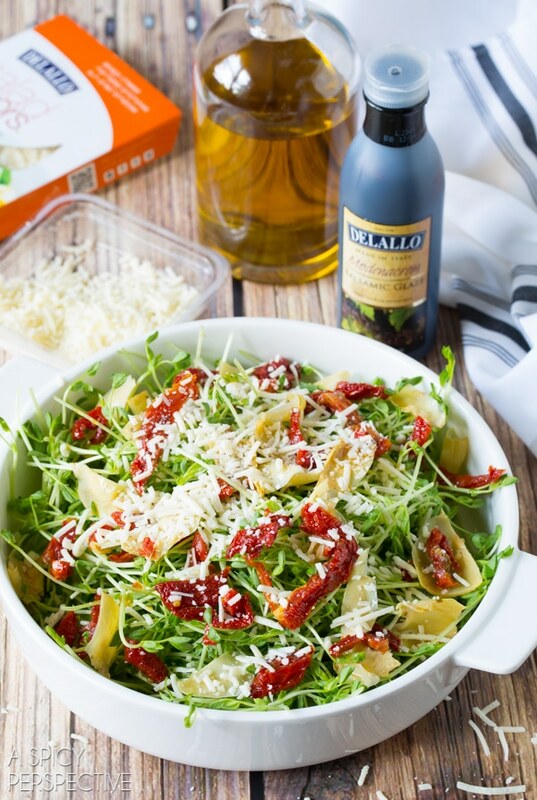 Place the pea greens in a large dish (or arrange on serving plates) then top the pea greens with DeLallo Sharp SaladSavors®, sun dried tomatoes, artichokes, and asiago cheese. Drizzle with balsamic glaze and olive oil, then lightly sprinkle with salt and pepper. Grill the beef skewers for about 2 minutes per side for rare to medium-rare. 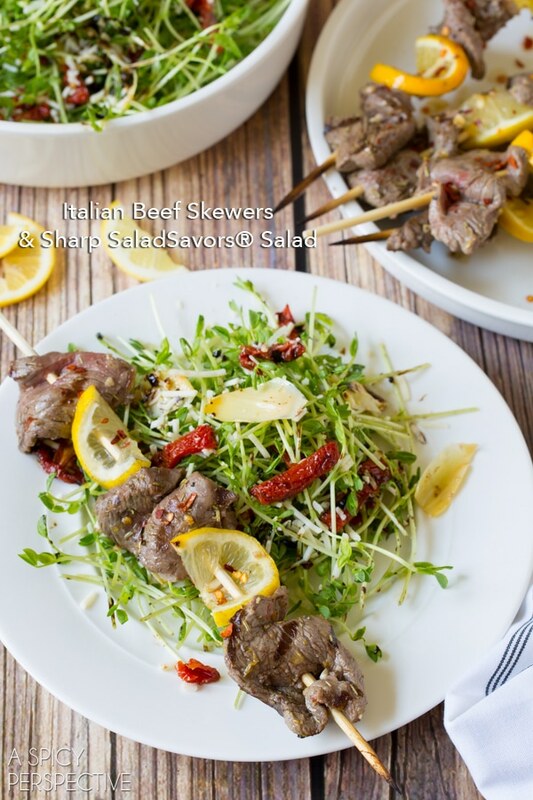 Remove the skewers from the grill and serve with the DeLallo Sharp SaladSavors® salad. 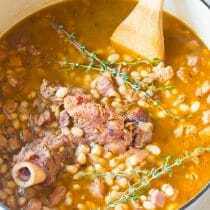 Disclosure: This post and giveaway are sponsored by DeLallo Foods. All opinions are my own. My family will be trying these! Love the shaggy dog cupcakes and all the recipes on the Delallo website! I visit Delallo’s weekly. I just read your email with last week’s recipe. To my suprisel, here his a lovely giveaway! Thanks , DeLallo Foods. 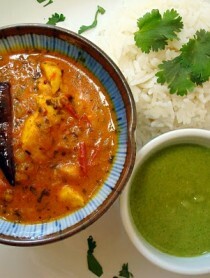 Looks delish, will have to try. This was awesome. Love your photography as well! 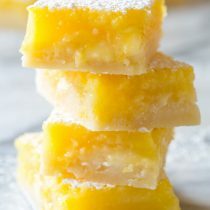 Wow, I started salivating just looking at it. When are we going to come up with smell-a-website app? What a gorgeous salad with skewers! Just our type of meal! So bright and fresh, I love it! I’m not sure what it is about food on “sticks”, but I absolutely LOVE them! Your skewers look delish, and OMG… that patio set! These look great! 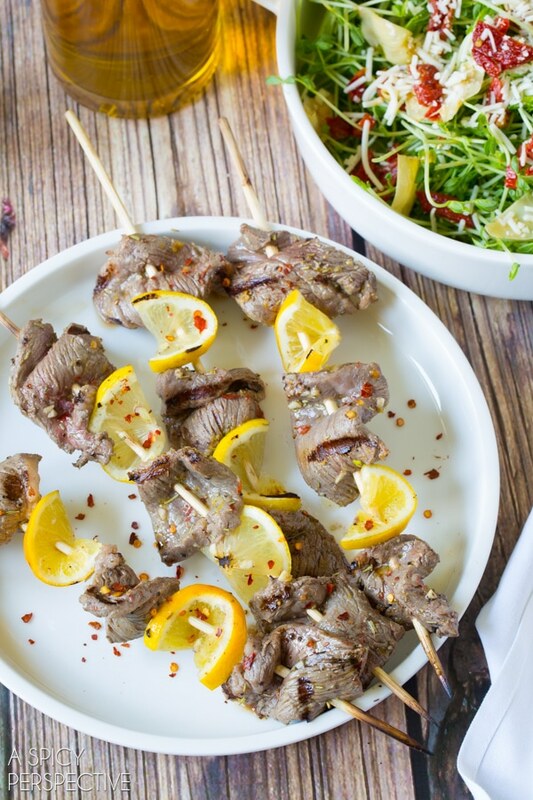 I love serving dinner on skewers, it makes it so much easier to clean up and serve! 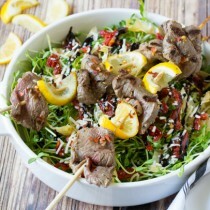 These skewers look amazing Sommer ~ such a great looking salad! This looks perfect for the weekend! I love these beef skewers and that salad. 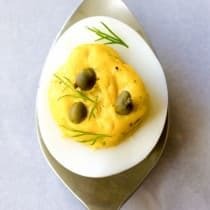 A great low carb combo. 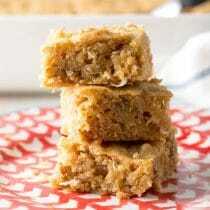 I am bookmarking this recipe, Pinning too. I love the pre-packaging of these ingredients. Such a great idea! Wanted to grill out this weekend and this looks so good and easy. Green peas as salad? Are they sprouts? Haven’t seen them anywhere. Love SaladSavors! Great summer meal! the hubby and i are actually finally talking about tackling the back yard and this would be so perfect!! It’s so incredibly beautiful!! I’ve been trying to grill extra meat at dinner to have on salads the next day. This is so gorgeous, Sommer!